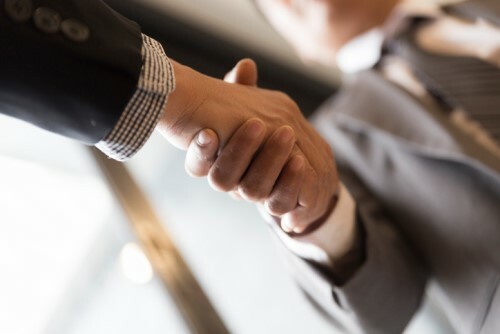 One of America’s leading lenders to residential real estate investors is expanding its loan book and operations through an acquisition. CoreVest has entered into an agreement to acquire substantially all of the loan assets of Black Square Real Estate. Black Square provides bridge and rehabilitation loans on non-owner occupied residential properties and has professionals who are specialists in short-term lending and construction management oversight who will join CoreVest as part of the deal. "We are very excited about the business and talent that is coming with this transaction," noted Beth O'Brien, Founder and CEO of CoreVest. "We are at a pivotal time in the short-term lending market where significant construction experience is a strong positive differentiator for lending partners. Black Square has that expertise." CoreVest was founded in 2014 as Colony American Finance and has since closed nearly $4 billion in loans and financed almost 30,000 investment properties. The acquisition of Black Square will enable it to expand that focus to include single asset bridge lending, 'fix and flip' renovation loans, construction lending and short-term lines of credit. "The expanded team will allow us to provide superior service to our borrowers, making CoreVest a single source for all the financing needs of residential real estate investors," said Ryan McBride, CoreVest COO.